Batman: Arkham Knight is undoubtedly one of the best games of the year. It has gathered great reviews from most major publications, and has been enjoyed by millions of console gamers. The PC community has long now been waiting for the return of the game, since it was suspended from sales back in June, following widespread criticism of the port. 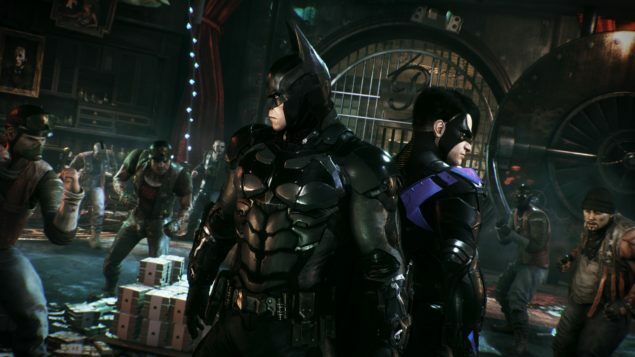 Thankfully Rocksteady has announced that Batmam Arkham Knight will be re-released for the PC on Wednesday October 28. The latest update will bring all the content that has been released on the consoles so far, to the PC version. Hopefully, all of the major issues that plagued its initial release on PC, will be alleviated and the PC community gets the chance to enjoy one of the greatest games of the year with the version they deserve. 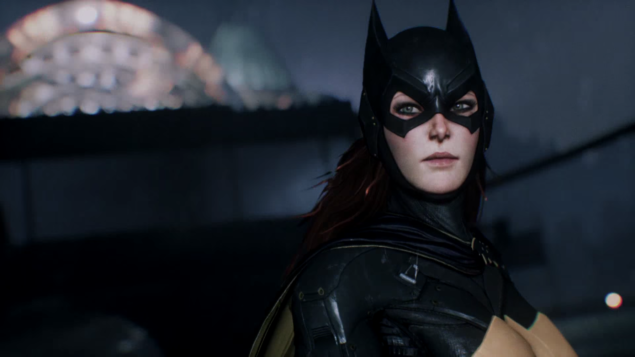 It will really be a shame for PC gamers to overlook this truly beautiful game, and even if the wait was a bit too long, Batman Arkham Knight should be given the chance to shine on the platform. More importantly though, encourage Rocksteady, as a developer, to become more dedicated to the PC platform with their upcoming projects, as we will likely be seeing greater things coming from the studio. Batman: Arkham Knight is currently available for the PlayStation 4 and Xbox One, with the PC version expected to be re-released on October 28. We will bring you any new information on Batman: Arkham Knight and future projects from Rocksteady Studios, as soon as it becomes available.